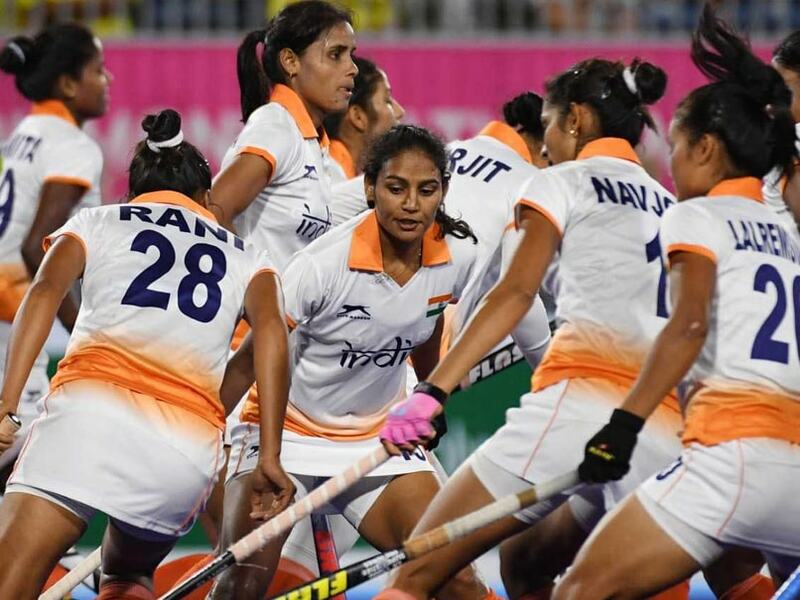 The Indian women hockey team's dream of reclaiming the gold at the Asian Games after 36 years remained unfulfilled as it lost 1-2 to Japan to settle for the silver medal on Friday. 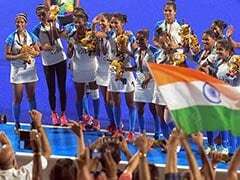 The Indian women hockey team's dream of reclaiming the gold at the Asian Games after 36 years remained unfulfilled as it lost 1-2 to Japan to settle for the silver medal on Friday. 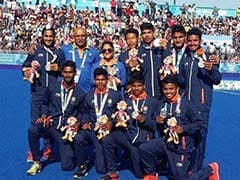 It was yet another heartbreak for Indian hockey, a day after the fancied men's team lost to Malaysia via penalty shoot-out in the semifinals. Coming into the match, the Indians were favourites to the title as they are ranked five places above Japan at ninth in the world rankings. But the Japanese matched India stick for stick and took the lead in the 11th minute when Minami Shimizu converted their first penalty corner.